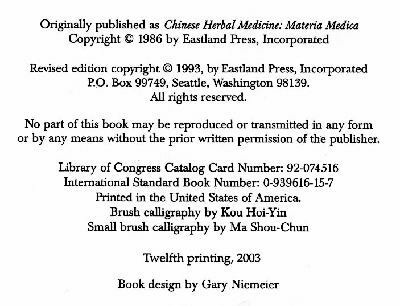 This above example is unfortunately all to A-typical of ALL modern-day references to Traditional Chinese Medicines. Lots of talk about Hemp seeds; virtually nothing about the flowering tops. One must assume that due mainly to political pressures, much of those writings relating to Medical Cannabis have been somewhat censored. It seems that it is OK to write about the medical properties of (sterilized) Hemp Seeds, BUT NOT about the flowering tops. 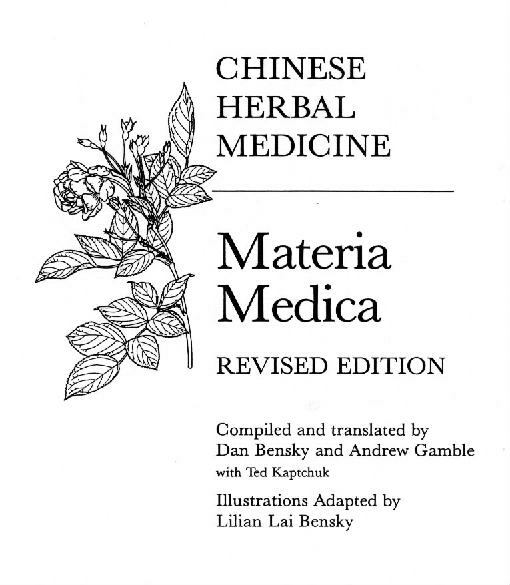 A situation that is now leading to some very embarrassing contradictions; for example, the emperor Shen-Nung was said to have prescribe medical cannabis for a variety of illness including beri-beri, constipation, female problems, gout, malaria, rheumatism and senility. OK, granted hemp seeds can be used to treat nutritional ailments such as beri-beri, as well as stomach illnesses, however rheumatism? senility? gout? I would like to see any kind of scientific evidence that Hemp seeds have any beneficial medical effects with regards to those sorts of ailments. The flowering tops, yes, but the seeds, NO. The Medical Marihuana (hemp) plant, like numerous other herbal plants, has different parts that contain different useful medical properties; -- Specifically its flowering tops and its hemp seeds. A factor that seems to have been noted by Chinese physicians over two-thousand years ago, when they noted the difference between Ma-Fen and Ma-Tze. Ma-Tze (non-poisonous) meaning the hemp seeds themselves, while Ma-Fen (poisonous seeds) which contain traces of the resin or residue oils from the flowering tops. Note however, that due to (in our opinion) heavy-duty-censorship by the government of China, emphasis is almost always placed on Ma-Tze and then only after being sterilized and steam cleaned. Also note that smoking was only introduced into China around the mid-seventeenth Century, thus almost all medical uses of Cannabis would have been oral in nature.